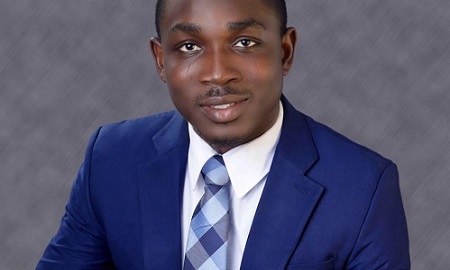 Bode Ekerin, a fifth-year medical student from the Lagos State University College of Medicine has been selected to participate in the United States sponsored Young African Leadership Initiative (YALI) training. he was selected from a pool of over 20,000 applications across West Africa. While speaking with NewsProof, Bode said “I commend the US government for their commitment towards developing young African leaders and I appreciate them for my selection. This is the third time I will be applying for this training, couldn’t even get through to the interview stage in the previous two. I didn’t even know I was going to be selected looking at how competitive the selection process is and how my interview went”.